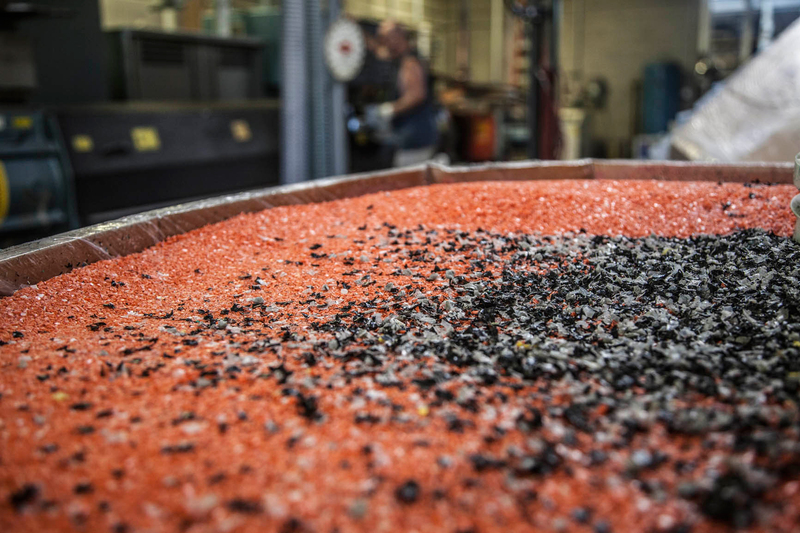 GAR Plastics is a trusted supplier of top quality recycled resin products to the Industrial Plastic Industry. As a reliable source and full service recycling facility we offer our clients the ability to confidently supplement virgin material to improve their bottom line while promoting positive environmental benefits. GAR is an FDA approved food and liquid safe recycled resins provider. At GAR Plastics, we are constantly on the lookout for reliable streams of recyclable plastics. 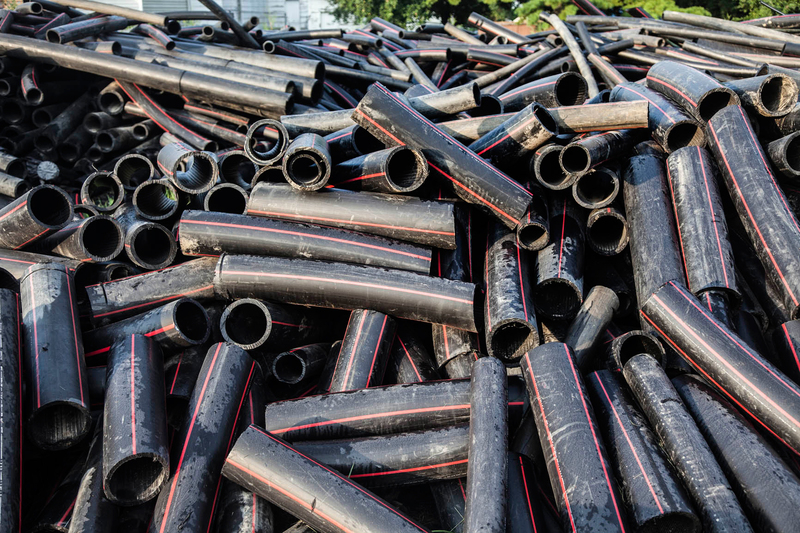 We utilize a wide array of plastic types within our recycling facility. Below is a list of plastics types that we primarily process.